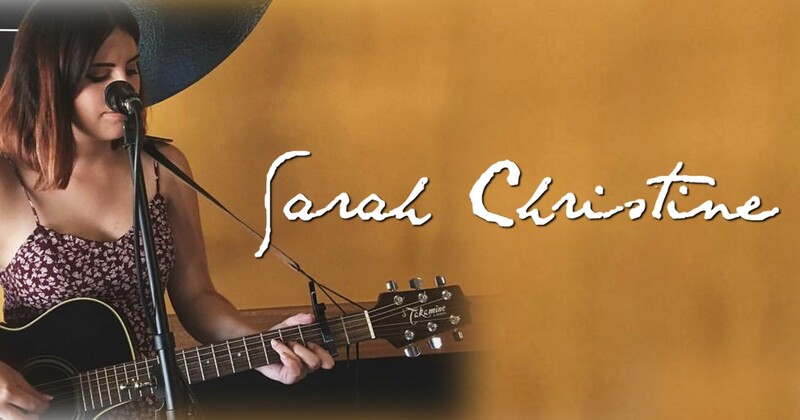 Sarah Christine is a 21 year old acoustic singer-songwriter whom encases her lyrics with her love of life, love and whimsical mayhem. With acoustic guitar in hand, she performs an array of covers and originals perfectly tailored for any occasion. Sarah travels throughout the Hunter and Central Coast to perform at restaurants, cafes, pubs, clubs, weddings and special events most weekends. Her unique and simple take on both classics and modern day hits combined with her crystal clear vocals, captivate her audiences and is something far too special to be missed.